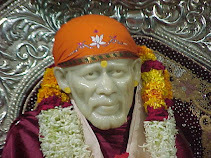 This bhajan sung in dedication to Sai Baba of Shirdi by Shailendra Bharti is the communication with Sai Baba. 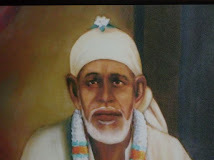 This Hindi devotional song, says that O’ Sai i am coming. Sai worshiper is coming to You. Please fulfill my wishes O’ Sai Baba. Fill my life with happiness. O Sai Baba, You remove afflictions of devotees and guide those who have strayed. You fill your devotees life with flowers of happiness. Make us sit in your divine gracious refuge. This Mandir, Masjid and Gurudware, all are Your resting place O, Baba. I see your face in Rama, Krishna, Rahim and GuruNanak.